I recently posted my first project on Lego Ideas, which is a website that allows anyone to submit a Lego creation, with the possibility of it being made into an actual Lego product. 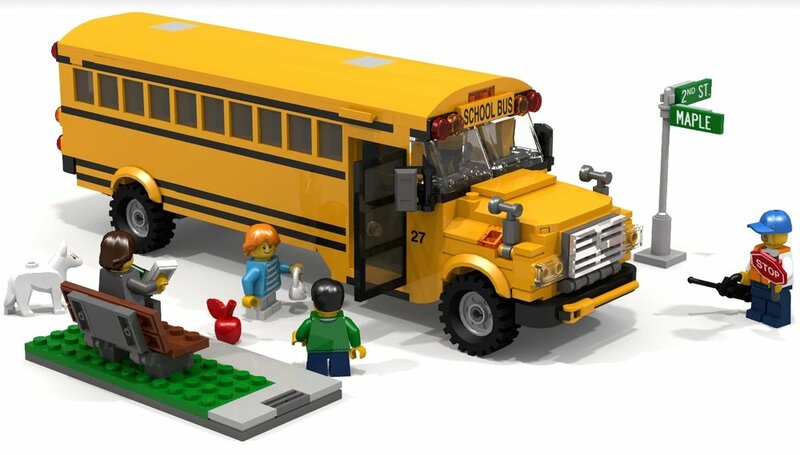 My project is a school bus, which I think would make a great Lego set. Please go vote for it! Click here to check it out.